BACHTRACK International Opera Prize from the UK…We Won! | The New York Baroque Dance Co.
BACHTRACK International Opera Prize from the UK…We Won! This photo by Frank Wing includes the Philharmonia Baroque Orchestra conducted by Nicholas McGegan, who inspired our movement! Congratulations to Frank Wing, winner of the Best Production Photograph for his wonderful image of Rameau’sLe Temple de la Gloire in the New York Baroque Dance Company’s production at UC Berkeley in April. Here is a link to the prize photo with Artistic Credits. 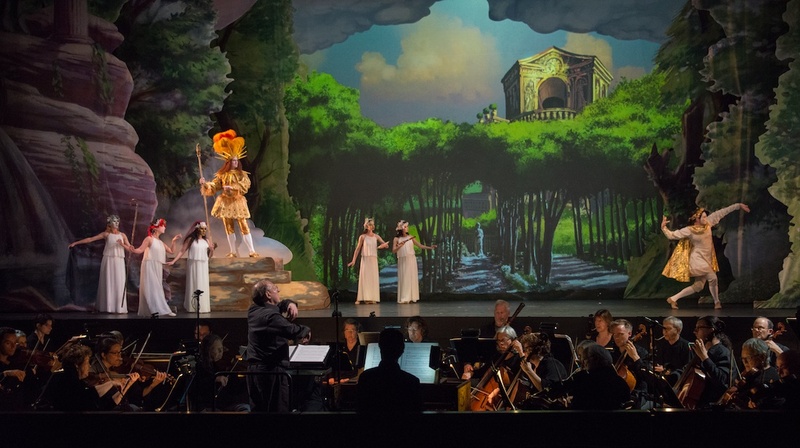 Thank you to all involved with this groundbreaking production produced by Philharmonia Baroque Orchestra and Chorale, Cal Performances and Le Centre de Musique Baroque de Versailles.